ForestBrook Studios has been in business for almost 28 years. We started out giving music lessons and then began recording all styles of music. As the music recording end of the business waned, we began writing and publishing music. Although we are still involved in all the facets of music mentioned above we are primarily teaching and publishing today. Dr. Paul Fehrenbach has been teaching at Penn State University – DuBois Campus for 27 years. He teaches music history, theory, and integrated arts at the college. His duties include directing the campus choir and instrumental ensemble as well as performing for various functions at the campus. 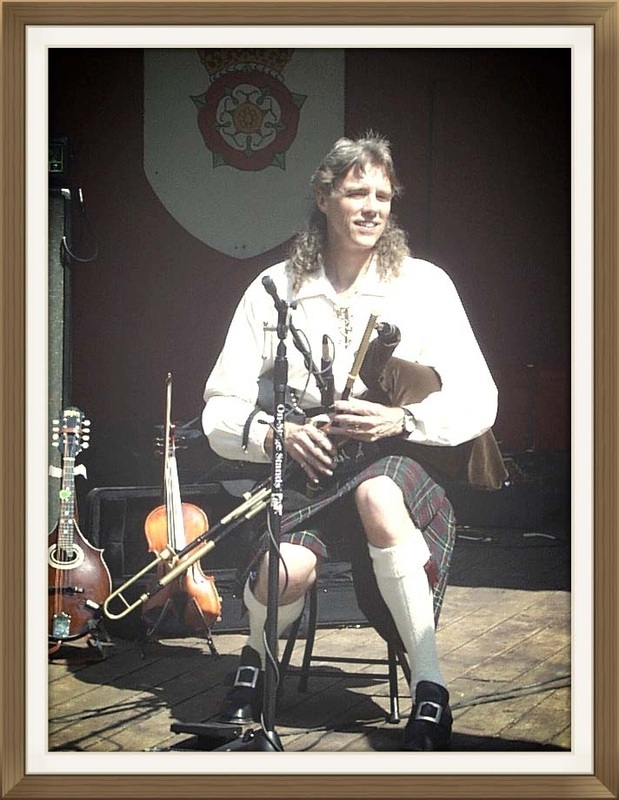 Besides his work in music education, Dr. Fehrenbach has done research in Medieval bagpipe music and has written two books on that subject. He has four CD recordings that he has made with the Celtic music group Fieldstone. He regularly performs Celtic and Folk music on fiddle and bagpipes and plays guitar, violin and viola with Ornamental Nuance, a classical music ensemble. He also performs on 1st violin with the Warren Civic Orchestra and Riverside Chamber Ensemble.